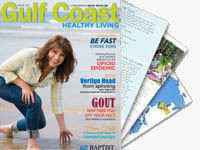 We are growing to improve your access to Baptist Health Care’s quality services and programs. Baptist Medical Park - Airport will feature Andrews Institute for Orthopaedics & Sports Medicine, Baptist Heart & Vascular Institute, Baptist Medical Group primary and specialty physicians, imaging and lab services. Urgent care for minor illnesses and injuries will be a key service offering on the campus. With connectivity to the Andrews Institute, patients with orthopaedic injuries will have on site access for a more seamless transition to specialty care when necessary. 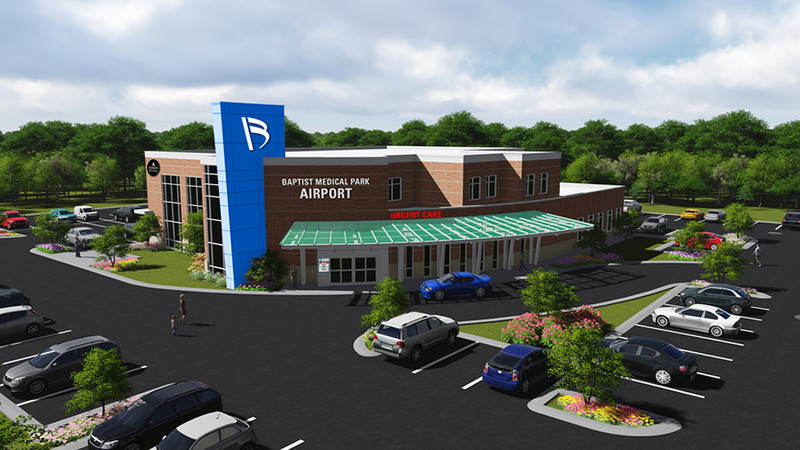 Located at the entrance of Pensacola International Airport, this $6 million project is an investment for the better health of our community for many years to come. 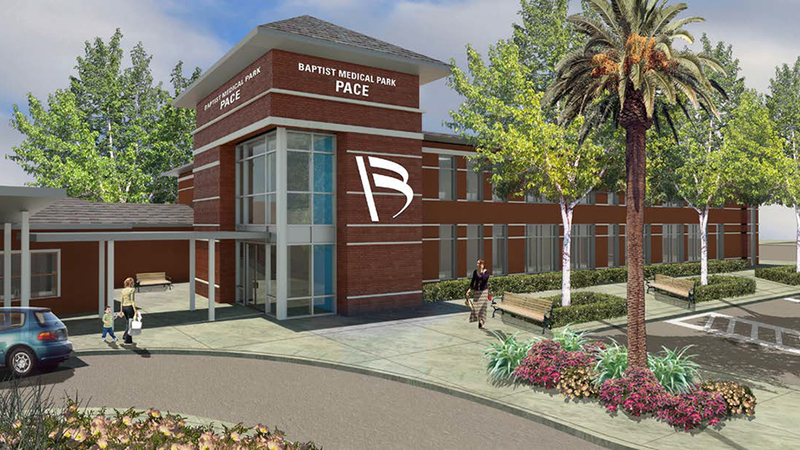 Baptist Medical Park – Pace will be located near the corner of Chumuckla Highway and Highway 90. The project includes two phases. Phase 1 is a two-story, 16,000-square-foot complex that will house BMG family practice and specialty physician offices as well as walk-in care, imaging and lab services. Phase 2 involves the renovation of the existing 7,000-square-foot building that will house Andrews Institute Rehabilitation and a BMG Ladies First OB/GYN office. The $6 million project is an investment in the better health of our community for many years to come.